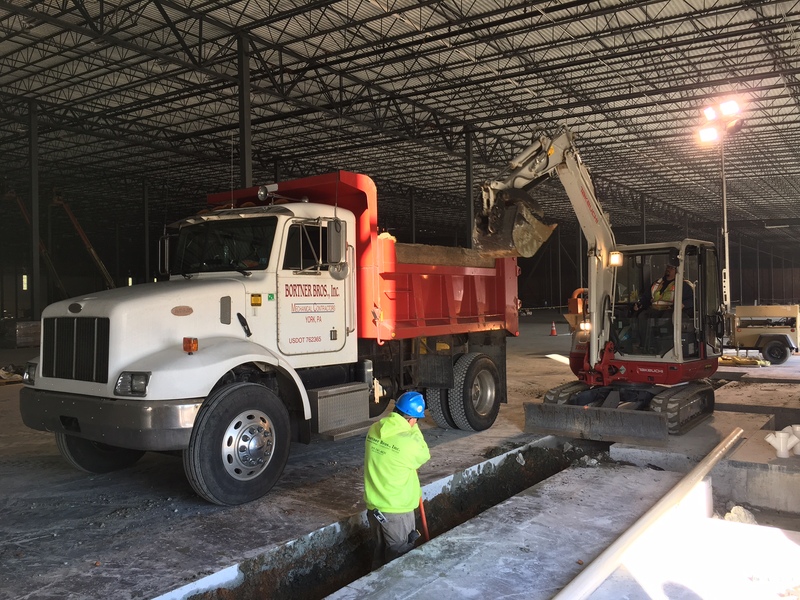 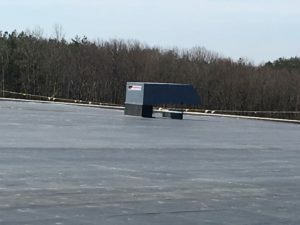 Trammell Crow Warehouse Project North East MD. 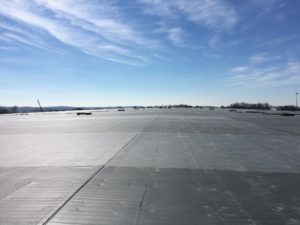 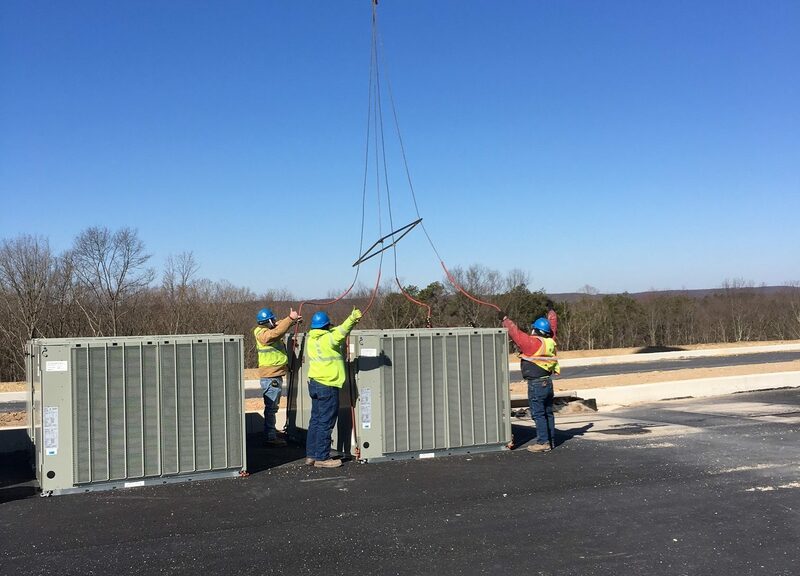 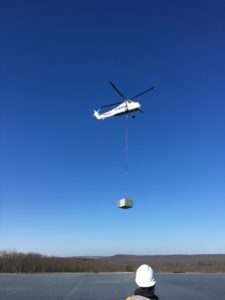 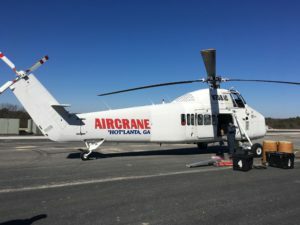 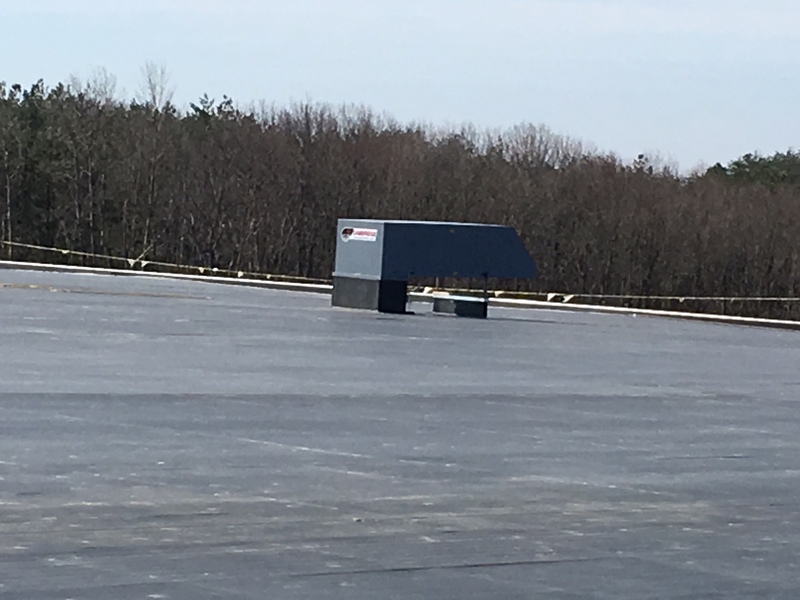 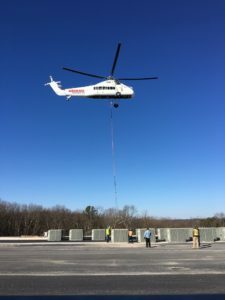 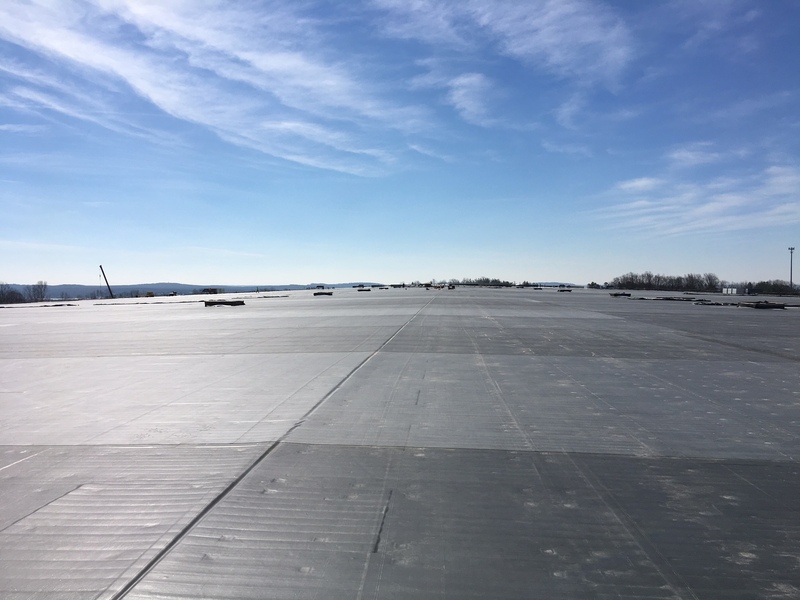 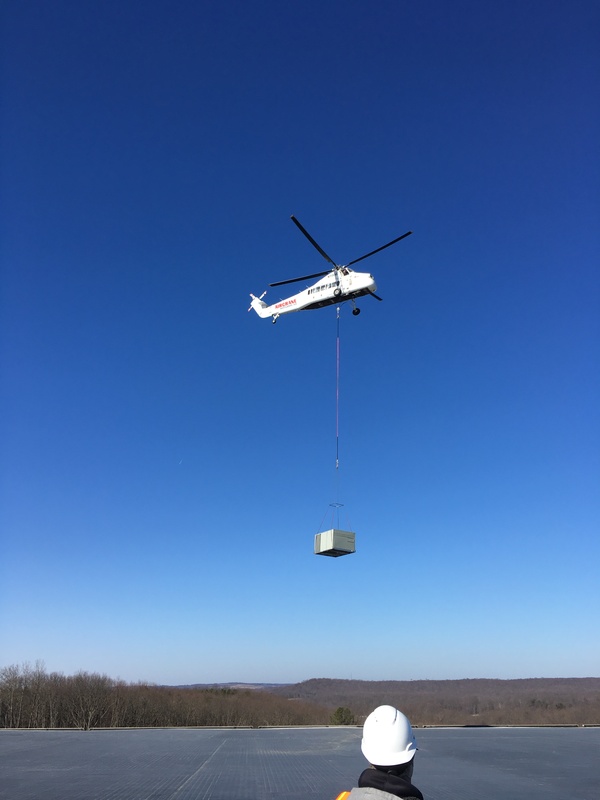 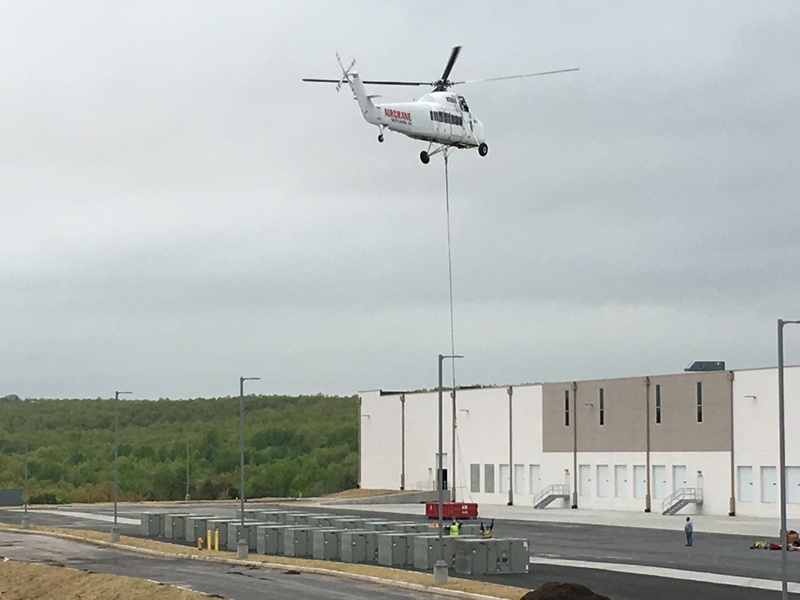 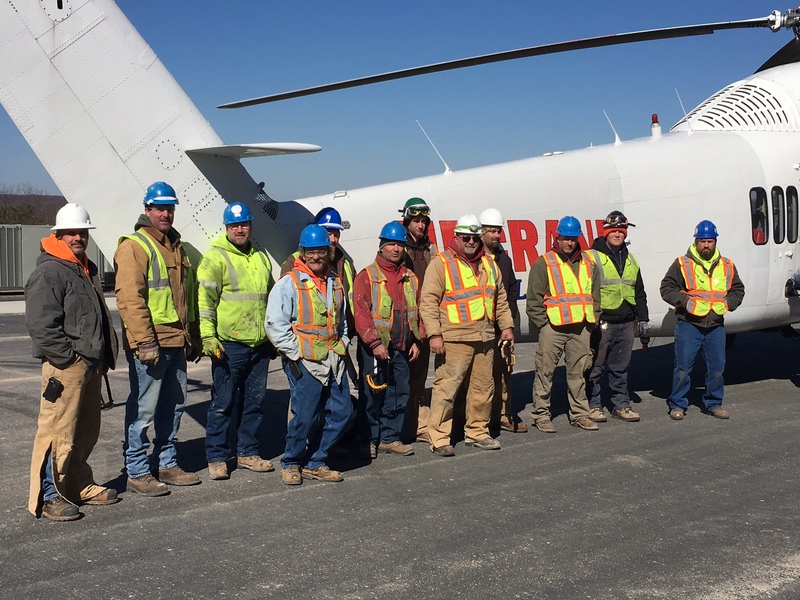 - Bortner Bros., Inc.
Bortner Brothers used a Helicopter to set 48 Roof Top Units that will be used to condition the warehouse part of the tenant fit out. 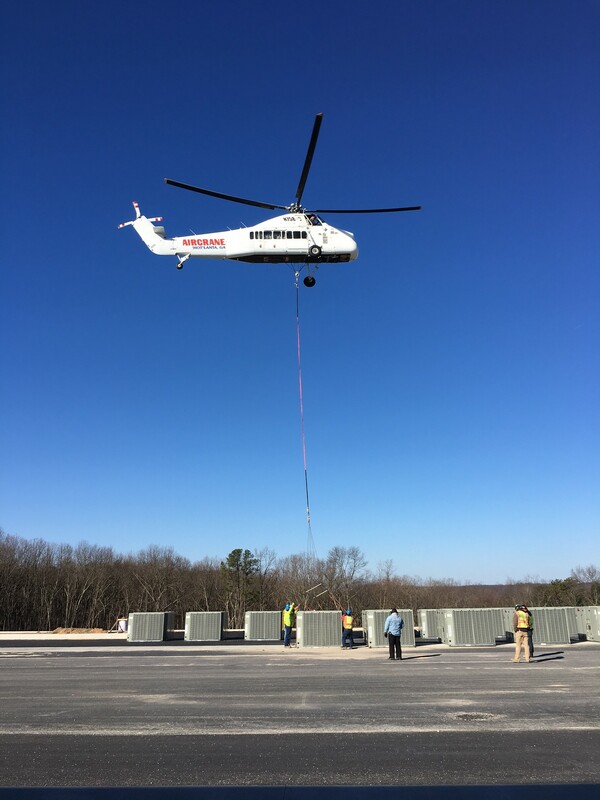 Each lift averaged 3 minutes from being picked up on ground to being set on the roof curbs.